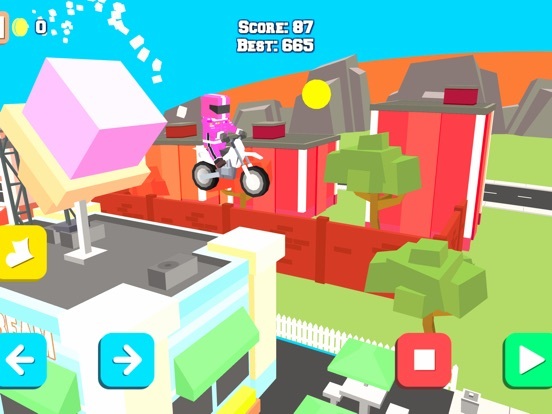 Trial bike games can get so boring, but now you never have to race the same track again in Blocky Trials! 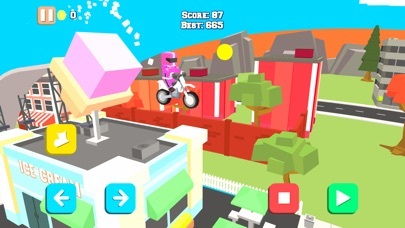 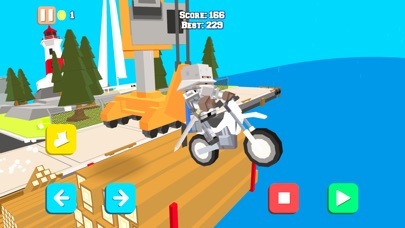 With randomly created levels you'll never get bored, always a new race on a different blocky bike. 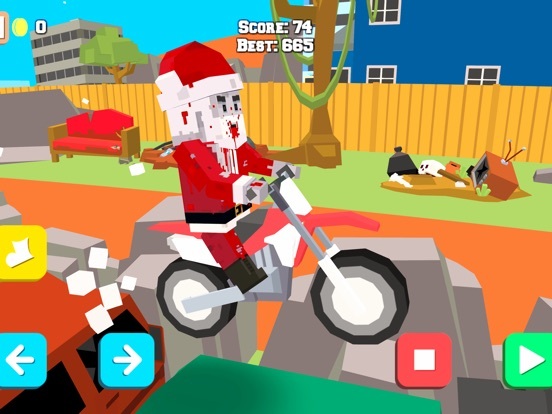 Unlock all 50 motorbike riders and explore all 3 zones (more coming soon). 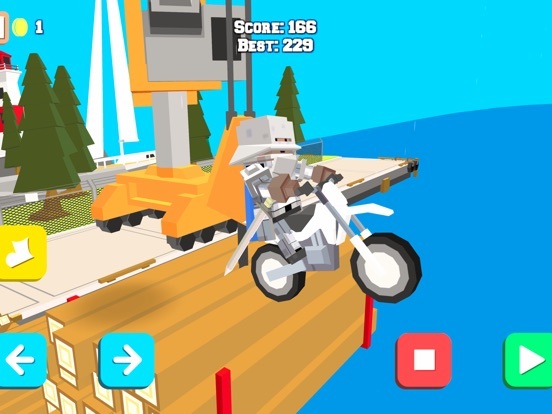 Race on dirt tracks, through busy city streets, airports and even on ships. 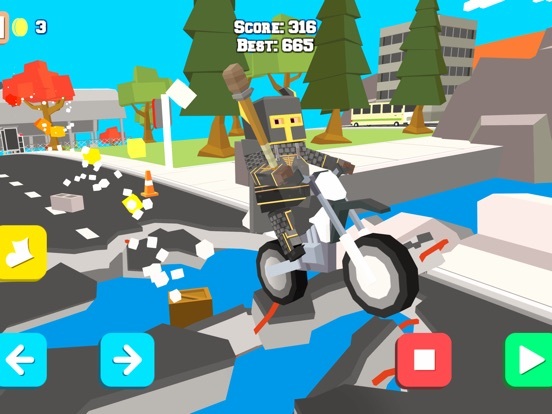 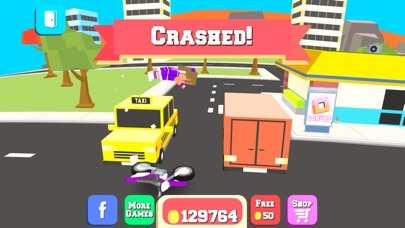 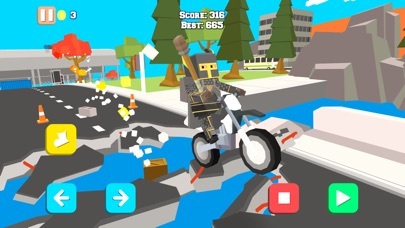 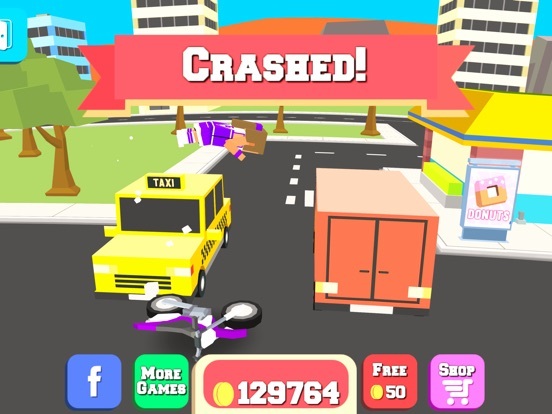 Master physics-based obstacles and see how far you can ride. 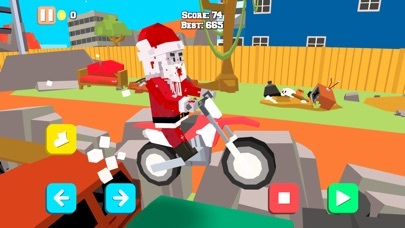 Compete with your friends to see who's the best. 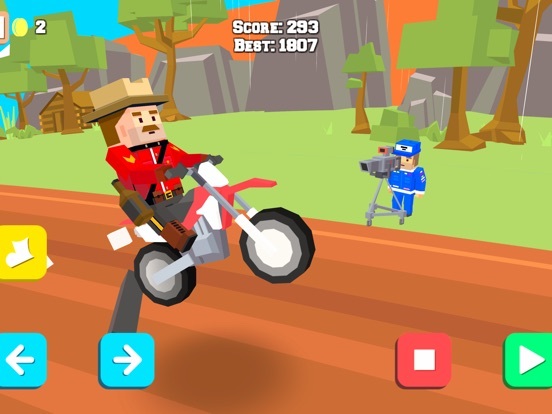 So get with the speed and see how far you can get ride that blocky trial bike! 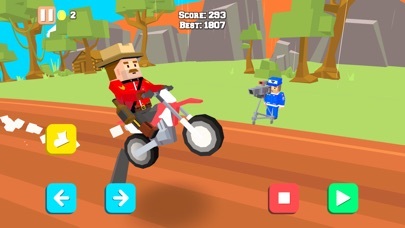 Added different speeds and handling variations to bikes.